Earlier this week, I sat down with Liz Williams and Philip M. Dobard of the Museum of the American Cocktail. Liz Williams is the president and director of the SoFAB Institute, which is the Museum of the American Cocktail’s parent organization. Philip M. Dobard is the Vice President of the SoFAB Institute and director of SoFAB Media. The Museum of the American Cocktail is slated to reopen on September 29th, 2014 in its new location on O.C. Haley Boulevard in New Orleans, Louisiana. 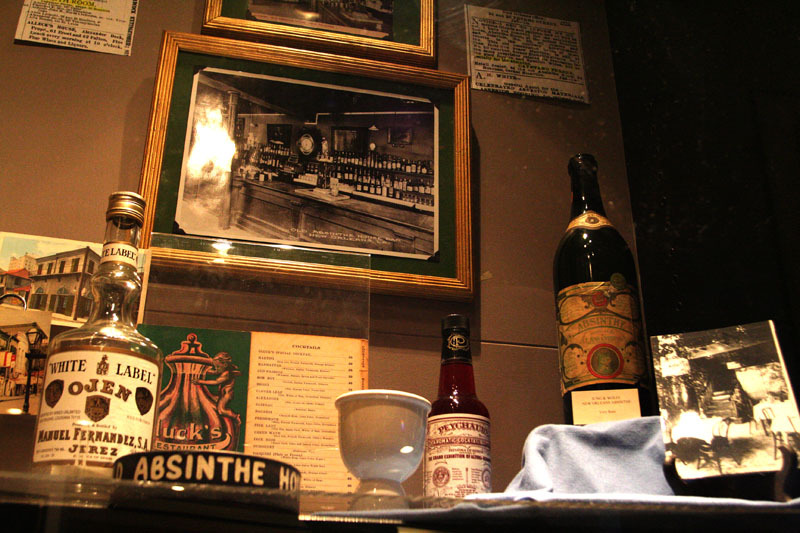 The Museum of the American Cocktail includes an extensive absinthe collection. 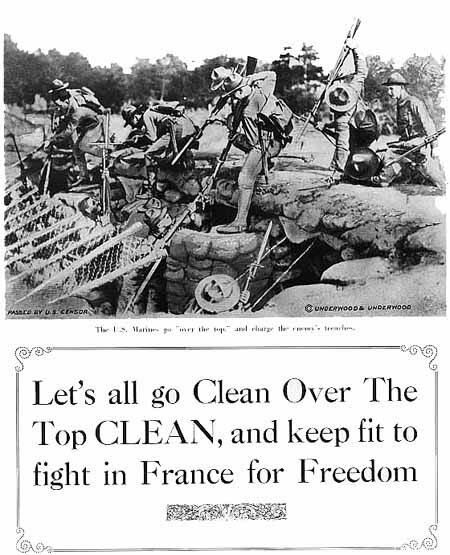 Editor’s Note: This summer will mark the 100th anniversary of World War I’s outbreak. 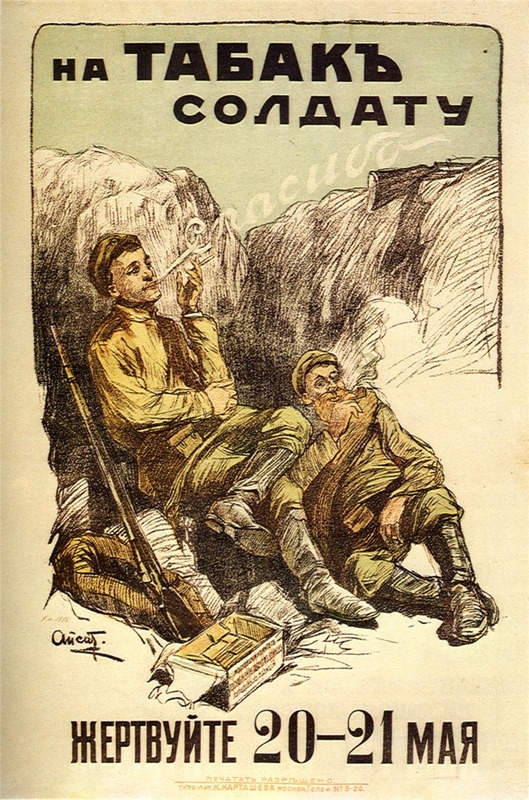 Today, contributing editor Nicholas K. Johnson brings us the first installment in a five-part series on alcohol, drugs, and the Great War. 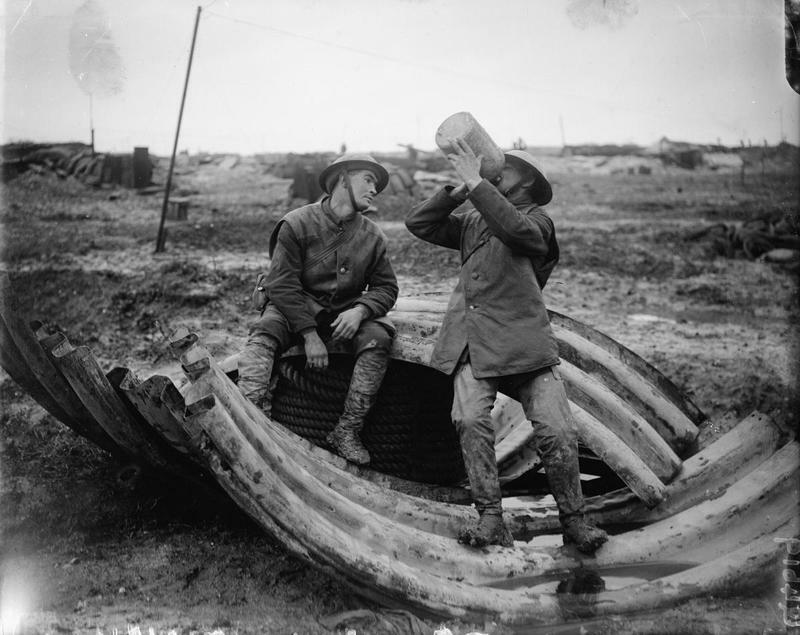 World War I has often been associated with intoxication in popular culture. Cocktails like the French 75, so named for the kick of a common artillery piece, became popular during the interwar period. 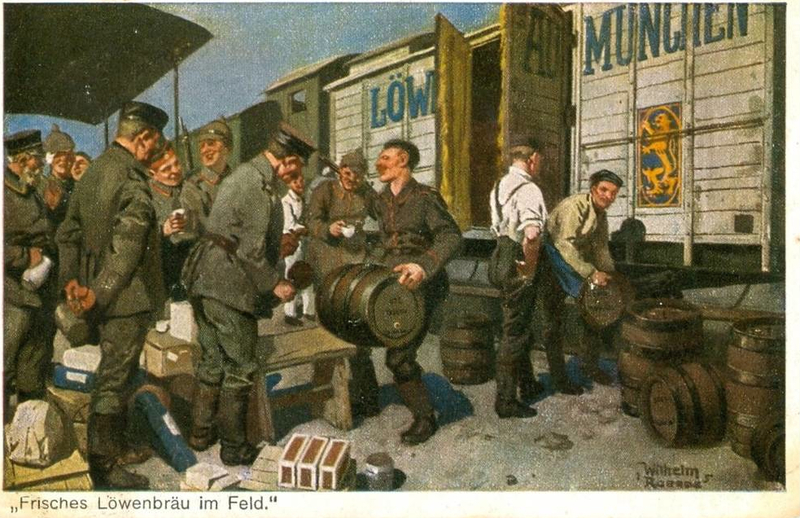 During the “Spirit of 1914”– a burst of popular enthusiasm upon the war’s outbreak– European intellectuals likened war hysteria to mass intoxication After the war, Ernst Jünger depicted modern combat as an intoxicating rush (or Rausch) in his popular novelizations of his own experiences on the Western Front. More recently, HBO’s Boardwalk Empire explored drug abuse, alcoholism, and the rise of organized crime through the stories of traumatized World War I veterans Jimmy Darmody and Richard Harrow. This entry explores how alcoholic intoxicants like wine and absinthe were used and depicted during the war. Our guide for this exploration is the poilu , the typical French soldier, and his fondness for wine. 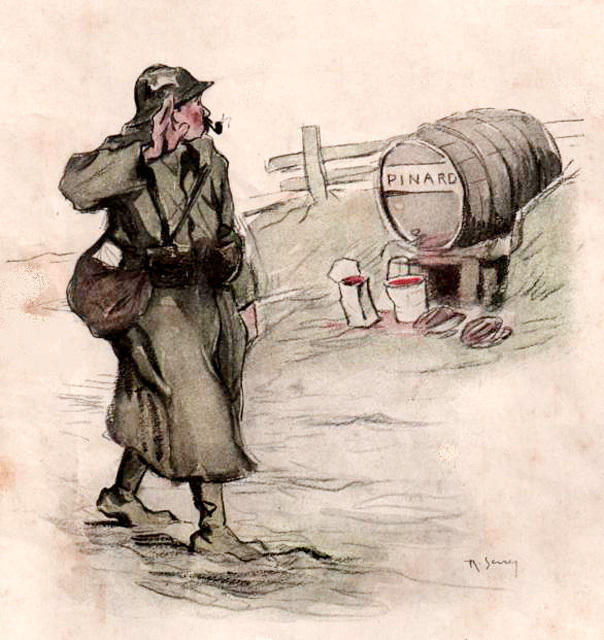 This 1917 image depicts a poilu saluting a barrel of “father Pinard,” the wine issued to French soldiers throughout the war.